For true traditionalists, wood is the only option. Legends wood bahama shutters come ready to finish, in paint or stain-grade Western Red Cedar and Cypress. 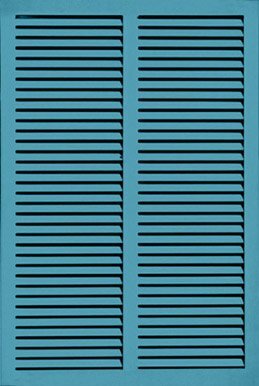 These long-wearing, classic shutters are available in many different styles, and can be installed in both operable and decorative configurations. Aluminum bahama shutters are the choice of homeowners looking for extra protection and security. 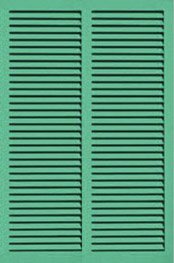 This reasonably priced alternative to wood shutters is sturdy, durable and low-maintenance, with a smooth surface that can be powder-coat finished in hundreds of different colors. 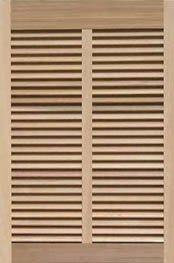 Superior-quality composite bahama shutters are made from a material that is milled and assembled just like a wood product for a very authentic look. The rugged nature of composite material makes it more durable than wood, with nearly unlimited design possibilities. What comes to mind when you think of Bahamas? Of course, you think of the incredible beaches, beautiful tropical weather, a relaxed lifestyle and amazing architecture. Well, you can now bring an aspect of this life to your home with our customizable Bermuda shutters/Bahama shutters. If you always wanted to give your home an outstanding makeover, we got you covered. At Decorative Shutters, we have refined our shutter manufacturing systems to deliver incredible outdoor Bahama shutters to suit every home. Our Bermuda Shutters are extremely popular with clients due to their versatile styling range, functionality, curb appeal, durability, affordability and low maintenance. With these Bahama shutters, you not only spruce up your home’s exterior decor but also provide the best storm protection, privacy, and shade and light control. You can now choose from wood, aluminum or composite Bermuda exterior shutters in our collection. We custom make all our products to suit the clients’ needs and this distinguishes us from other shutter manufacturers. Thinking of a home makeover? 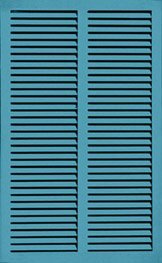 Talk to us today and make an order for these stylish Bahama Shutters.